Thank you for landing to my the “Share the Stoke” Project Blog. This project started after I realized just how many people inspired me throughout this year. So, I wanted to show my appreciation. It began with a handful of people earlier this year and now my SUP friends list blow up on my FB friends list!. 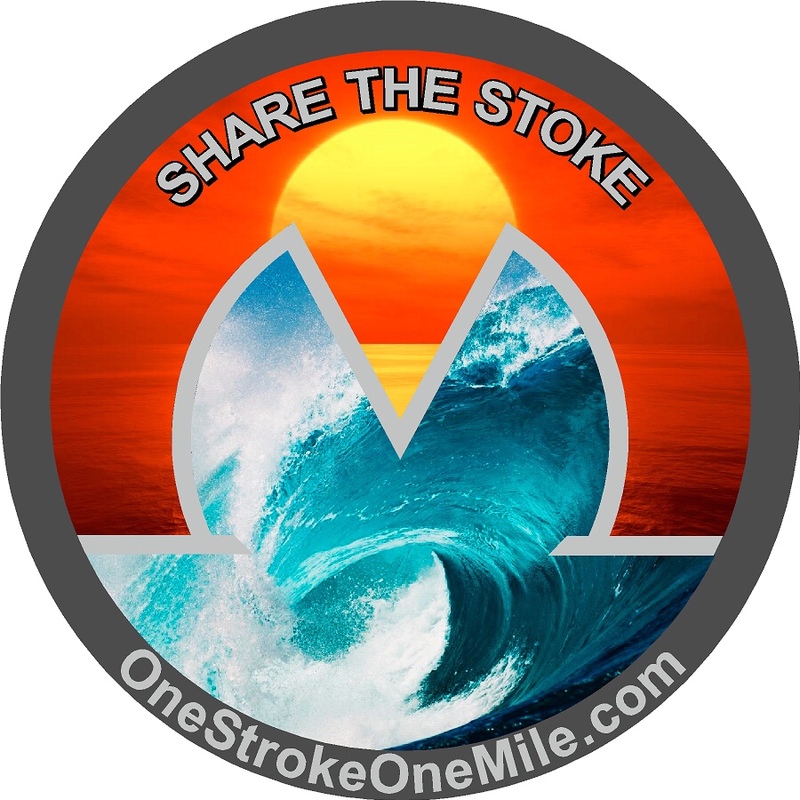 Thank you for being part of my “Share The Stoke Appreciation Day.” I made a sticker to commemorate it. This Sticker was limited production but I will have more sticker made for 2018. You are most likely here because you have received the sticker or just simply visiting my site looking at blog listings. For now I want to use “Comment” section below for our friends to “Share their Stoke”. Your story is not limited just having met up with me. Anything you would like to share please do!. Each post must be approved before posted on the blog. As on April 2018 we have now “Stoked Photo” Collections Page. Pages were you can share your stoked moment with rest of SUP community.